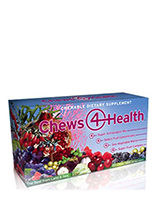 IGNITE Chewable Energy™ is a doctor-formulated, citrus flavored, power-packed surplus of botanicals, herbs and vitamins. IGNITE’s rapid release chewables offer a healthy surge of energy within minutes! 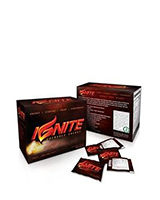 IGNITE™ contains natural ingredients synergistically blended to “ignite” your energy, fuel your body to optimum performance and help you to live life to its fullest! 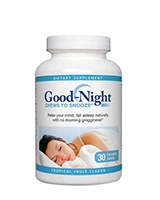 You will experience sustained natural energy with NO crash like synthetic caffeine products. 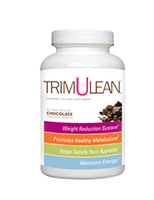 Our slogan is IGNITE…Energy Done Right!™because we’ve eliminated unhealthy ingredients commonly used in many energy products including: Sodium Benzoate, de-foaming agents and Taurine. IGNITE™ is a great supplement to take for performance prior to weight lifting and endurance sports. 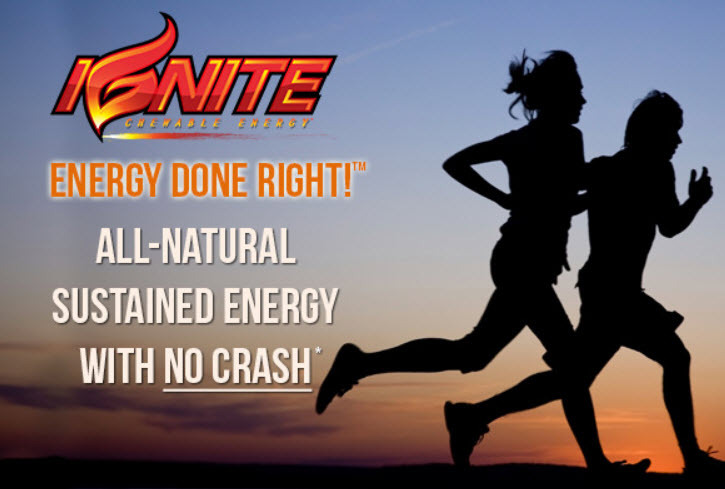 Don’t rely on unhealthy energy drinks or suffer from crashes at 3pm, choose IGNITE™… Energy Done Right! Place one tablet into 8 oz of water. Bring water to a roaring boil.